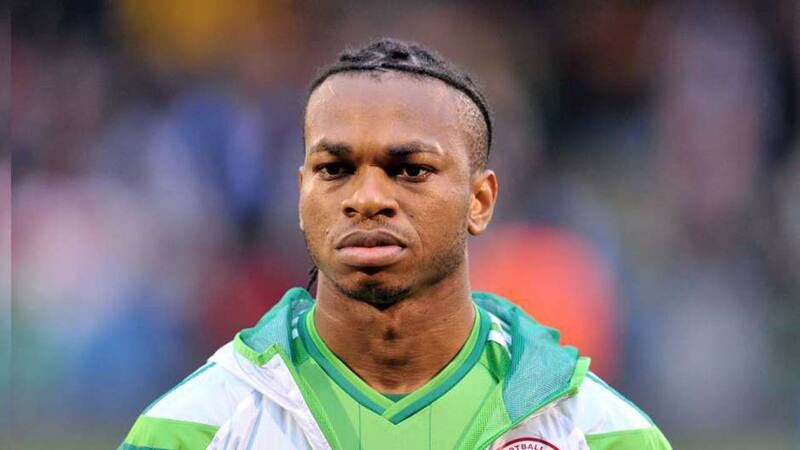 Nigerian midfielder, Joel Obi, has become surplus to requirements at Italian club Torino FC, with the club subsequently placing him on transfer, AOIFootball.com reports. Joel Obi joined Torino from Inter Milan in 2015 for a region fee of €2.2m. Torino has valued the player at €10m, but Bologna were willing to pay €6m for his services. “Obi will most likely leave Torino by the end of transfer window,” a source stated. However, Obi helped Torino to a salvage draw with fellow Seria A side Sassuolo away from home on Sunday, scoring in the 26th minute of play. Reports disclosed that some clubs in England and Spain are interested in the 26-year-old midfielder.